We provide green gas out of our waste for our village. It's great!" Want to join the DMT team? DMT Clear Gas Solutions is the fastest growing biogas technology company in the world, specializing in delivering world-class solutions to companies building a clean, sustainable future. With over 30 years of experience in the field of biogas upgrading and desulfurization, our solutions, paired with unmatched customer service, are the best the market has to offer. While the technologies we develop and implement solve critical environmental issues, our solutions also provide you a profitable return on investment (ROI). We offer a suite of cost effective solutions, achieved through our team of scientists, engineers and highly motivated employees. Our reputation precedes us. We are a global industry leader, as well as a trusted, reliable partner, with offices strategically located in the United States, Canada, Europe and Asia. We are positioned to help you anytime, anywhere. DMT project with Wasatch Resource Recovery wins ZeroHunger Hero Award! Congratulations, Robert Lems, for 13 years with DMT! We contribute to a sustainable future without making concessions to prosperity. We develop advanced technology that benefits our planet and its people. Our innovative designs, plants and service distinguish themselves in terms of quality and return on investment. Cooperation and exchange of knowledge with our partners are key elements. Both are achieved thanks to our greatest capital: our team of enthusiastic people who continuously strive to improve themselves. 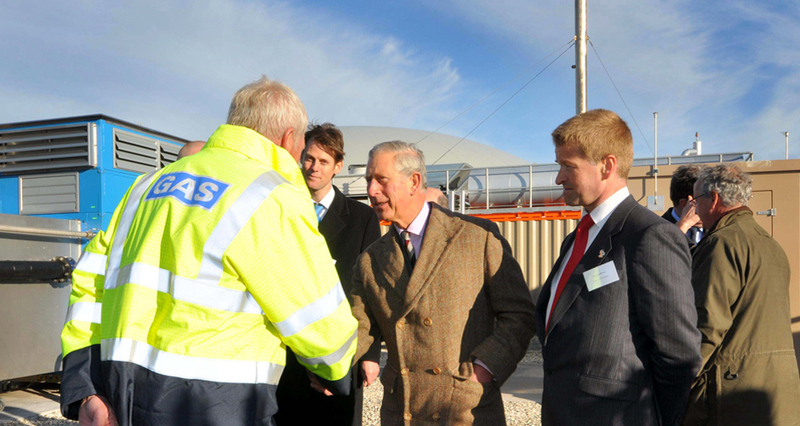 General project safety and safeguarding processes are of paramount importance to DMT. During the project’s design phase, we carry out a risk assessment (HAZOP) and implement the results in the final design. Service is also crucial and we provide it in accordance to ISO 9001 certification. This standard sets out the criteria for a quality management system and provides guidance and tools for companies and organizations who want to ensure that their products and services consistently meet customer’s requirements. Offering 24/7 support, our clients enter into tailor-made service contracts. DMT service concentrates on global technical support through secure internet connections for the installations we deliver. We are frequently requested to provide integrated support, such as combining biogas upgrading with desulfurization. 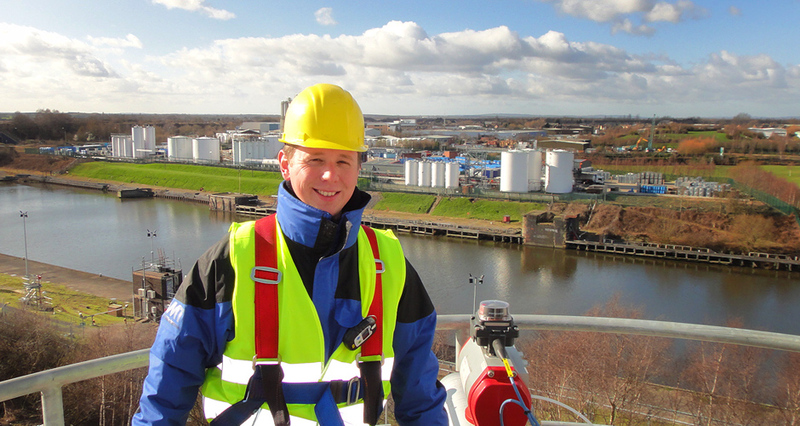 Trained as a chemist, Rob Dirkse worked in various technical fields at the start of his career. He was frequently confronted with matters such as odor abatement and other environmental problems. Due to new legislation at the end of the 1980’s, a large environmental clean-up movement began. Specifically, this led to a large increase in demand for groundwater purification, which enabled DMT to excel. The bright solutions of DMT soon gained a reputation in several markets, such as China, South America and Europe. In 2001, founder, Rob Dirkse, retired and was succeeded by his son, Erwin Dirkse. 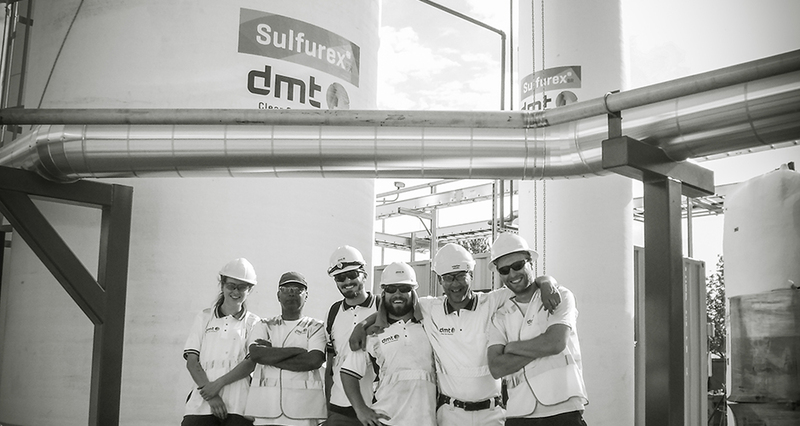 Today, DMT is a global company with over 60 employees, 3 offices, and 20 international sales managers able to provide 24/7 service and production worldwide. 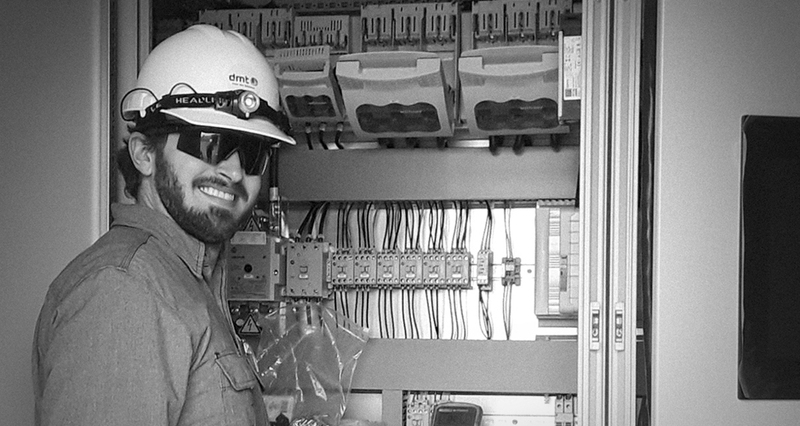 Our Mission is to provide our customers with the best technology the market has to offer as well as an easily accessible system that gives the operator optimal control. 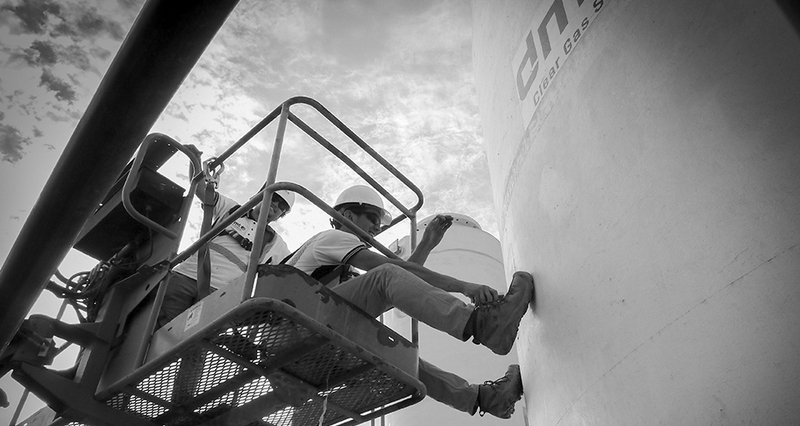 DMT Clear Gas Solutions strives to maintain the same reputation earned in Europe of having a perfect solution for any biogas upgrading project. 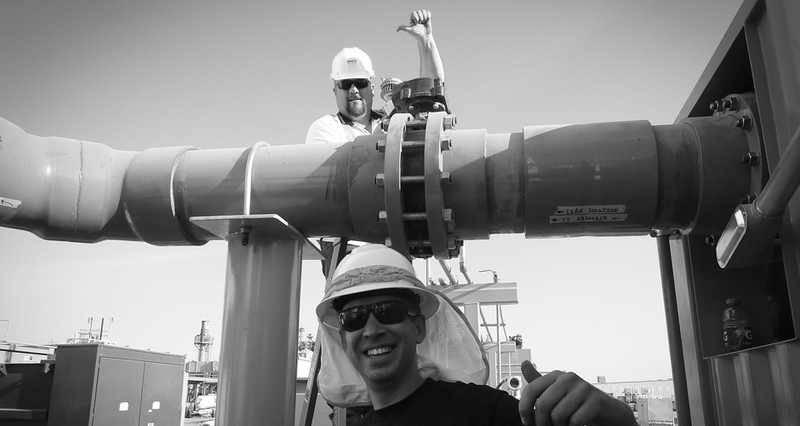 We aim to take this proven technology and use US built, operated and serviced equipment within the United States. With 10 projects within the United States, our goals are clear and our solutions are prosperous.